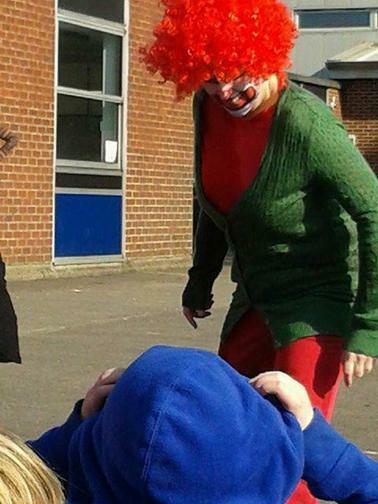 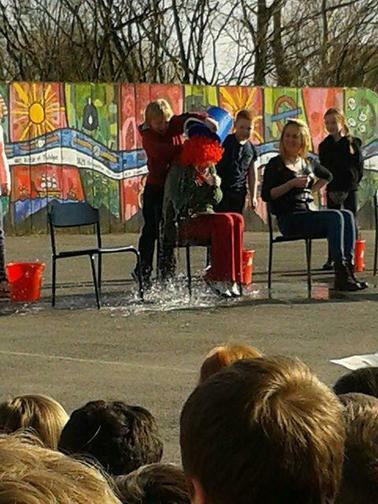 Thank you for all your donations towards Comic Relief. 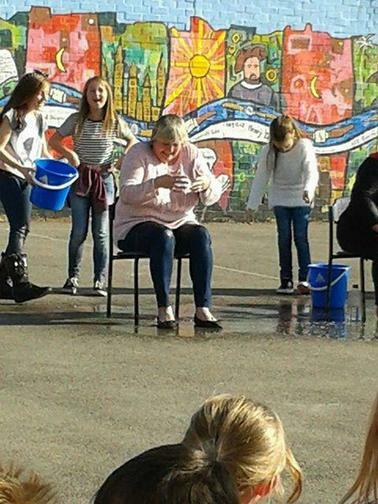 We managed to raise a total of £438. 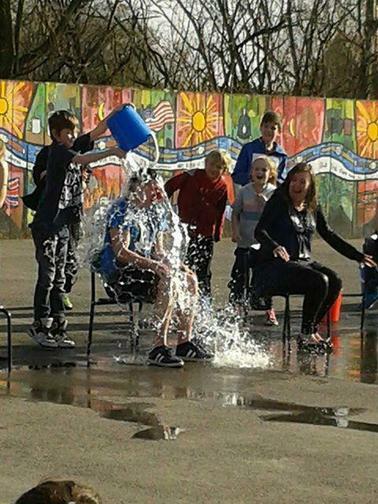 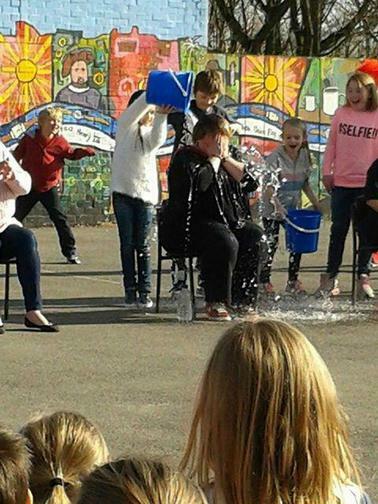 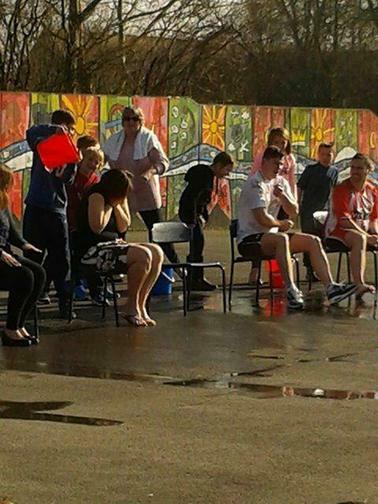 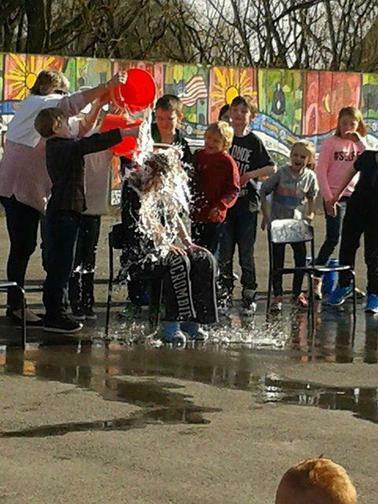 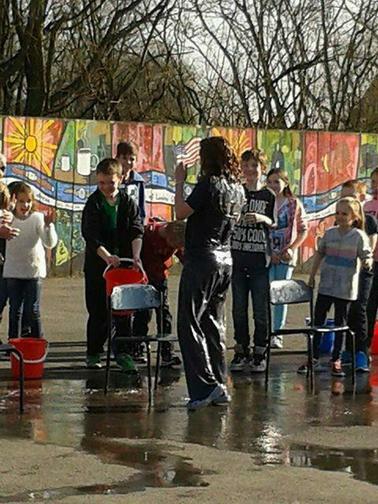 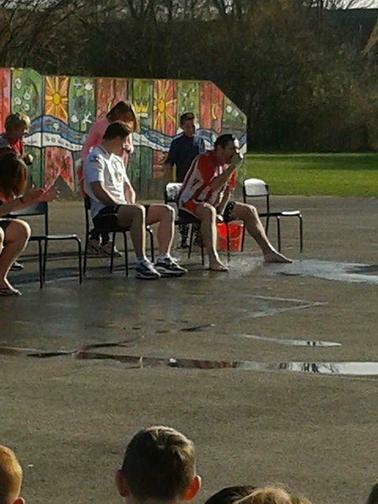 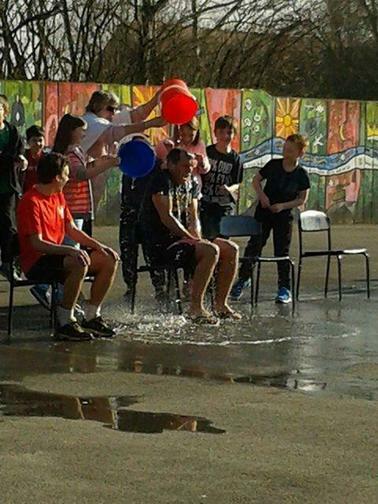 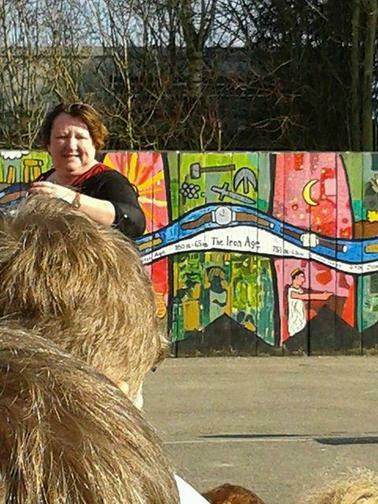 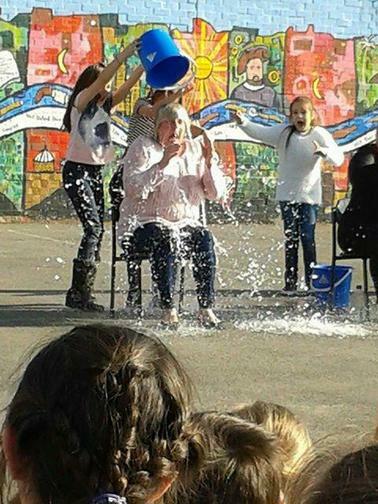 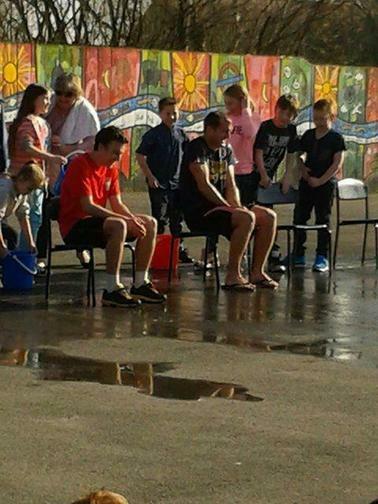 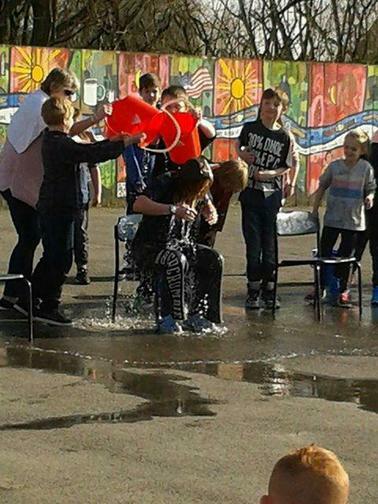 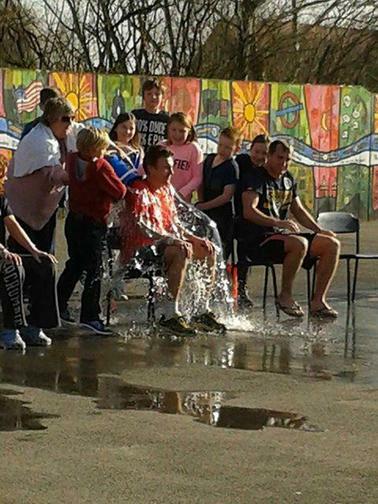 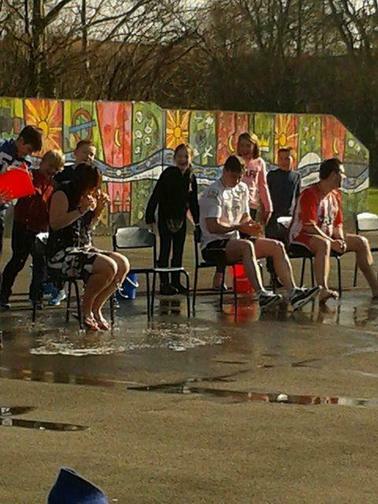 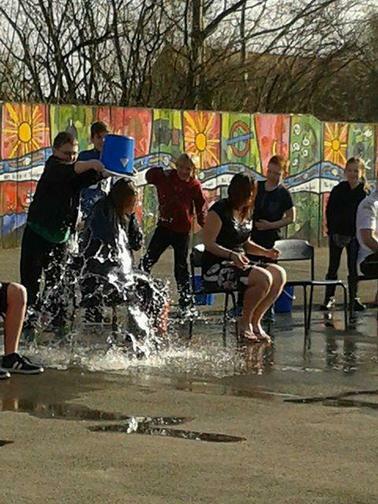 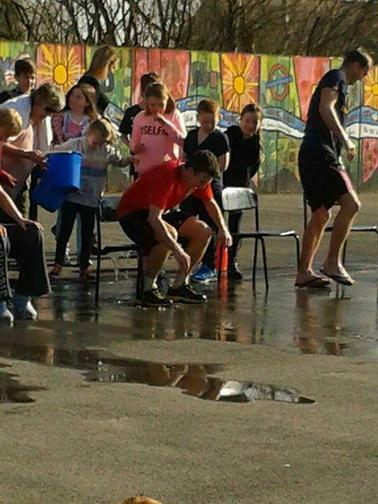 Of which £242.50 was raised through soak the teacher. 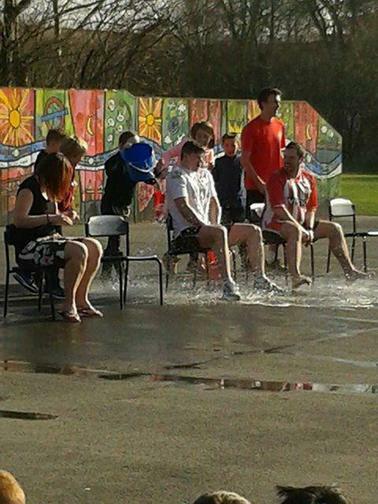 Below are some pictures of the teachers getting soaked. 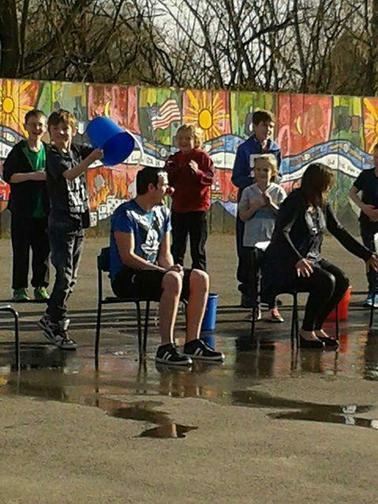 You can also view a video in the community section on the school website.